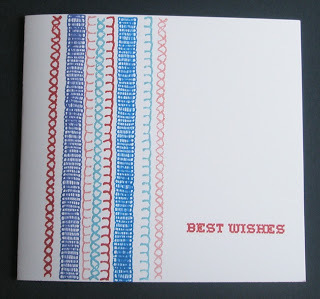 Here's another One Layer Card featuring Stripes for the Less is More challenge 54. Whilst rummaging for the tiger stripes I came across this Oak House Studio set called Stitch in Time - I've used a variety of inks with the satin ribbon, cross stitch and blanket stitch stamps to create the stripes and then added Best Wishes in cross stitch font from the same set. 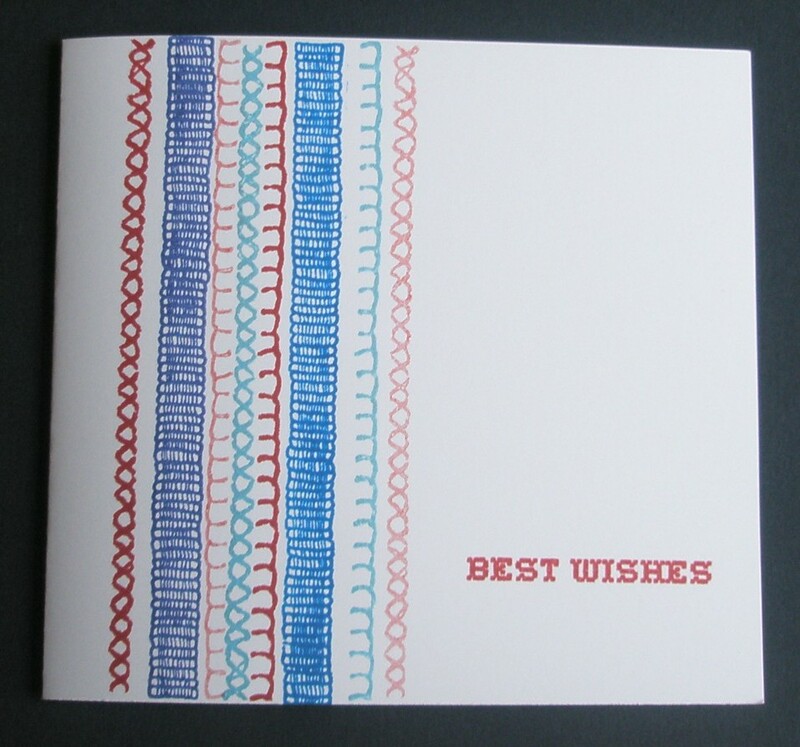 This set makes a great sampler type card for anyone with stitching friends!! Thanks for looking. Thanks so much for this super second submission Elaine! What a neat idea, stamped stitches! Lovely stamps and they make a great striped section - fab card! Nice stamps and they make a great card.